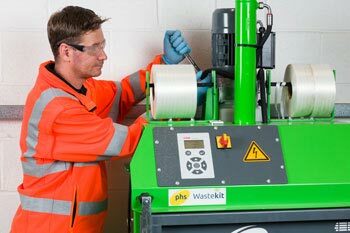 phs Wastekit offers a whole service solution to help businesses reduce the cost of their waste disposal by utilising waste balers and baler machines. 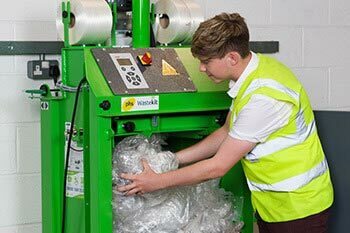 Our Wastesaving audit helps you discover what waste disposal savings you can make from our balers and compactors up front, with no cost and no obligation. 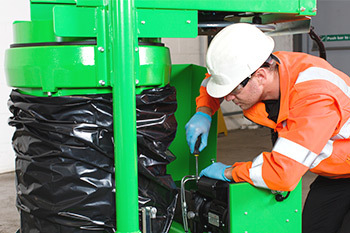 Free site survey offers a review of your current waste disposal practises with a free bespoke consultation to see how you can reduce your waste disposal costs by utilising waste baler machines and even earn money from recyclable material. 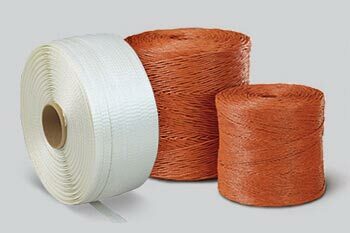 If you’re still not convinced, we offer a product trial of the suggested equipment so you can be confident of our recommendations. 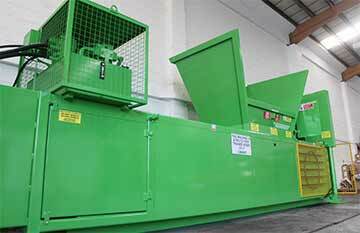 Not sure which waste baler is the best product for you? Call our team for expert advice and guidance. 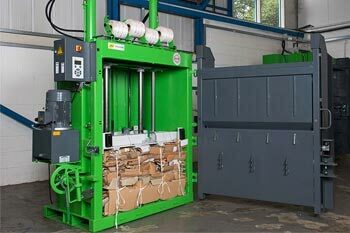 Once you have done that, please take a look through what baler hire and rental options we have. 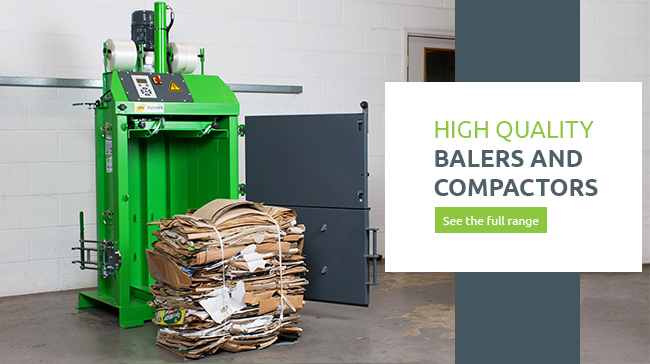 Our high quality baler machines are able to compress large volumes of cardboard and can have several benefits including saving your company time, space, money and helping to increase your recycling output. 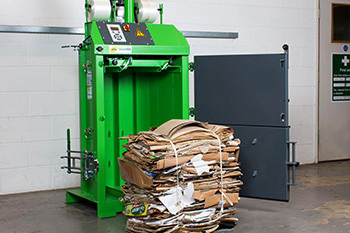 They're simple, effective and easy to use There's no need to have a logistical headache when it comes to your waste handling; a cardboard baler will be the solution you need to keep cardboard waste out of sight and out of mind. If it isn't done efficiently at the start, it can cost you more money in the long run. 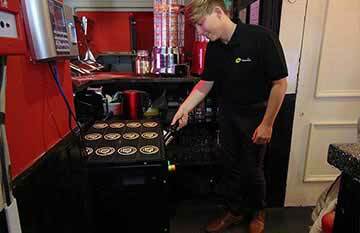 Call us on 0800 169 3534 or contact us for a free audit! 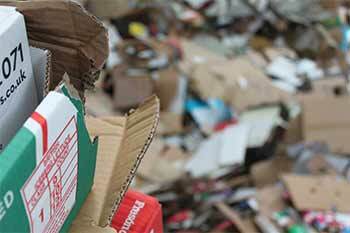 How Defra is fighting to reduce the UK’s waste production Waste production is seriously damaging the environment, polluting the air we breathe and the world’s various water sources. 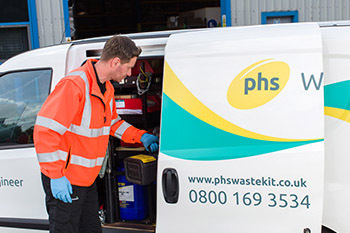 How phs Wastekit has helped businesses reach waste goals There are a few things that really motivate us at phs Wastekit, one being to help customer reach waste goals.